HTC HD2 (Leo), finally arrived! Ahhh! Finally, the courier has arrived and after 14days of waiting, I’ve got my new phone in my hands! 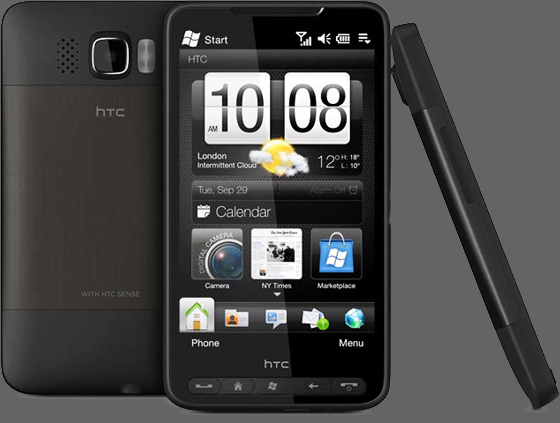 Yes, none other than the icon of pure awesomeness, HTC HD2 (Leo). So far (only a few minutes) the experience has been beyond fantastic. The phone is very snappy, huge and uber-powerful. I’m simply loving it! Besides, I wouldn’t settle for anything below high-end, so, this phone was a clear winner. One little hiccup, though. The Mini (perhaps micro?) USB port on this device is slightly different to all the previous HTCs I’ve had, so I have to change the cable leading to my PC. But I’ll do it tomorrow and besides, it’s really nothing.